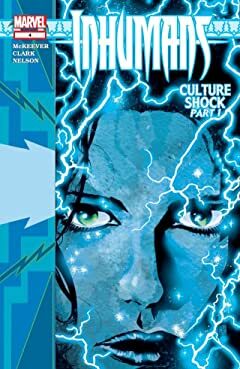 There is a rebellion brewing on Battleworld and it stretches far and wide into every domain. 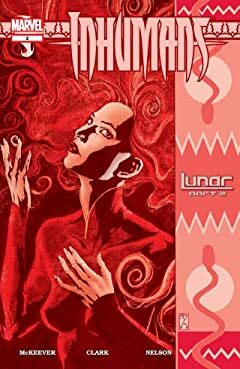 Medusa, ruler of Attilan, is tasked with uncovering the leader of this uprising, and scuttling it with extreme prejudice. 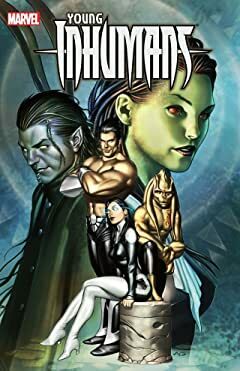 When she discovers the leader of this rebellion is Black Bolt, however, things get complicated. 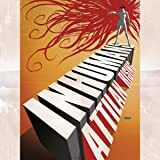 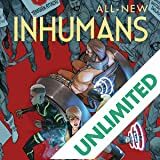 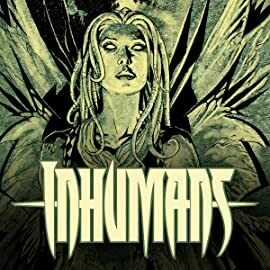 The Inhumans will stop at nothing to regain their royal titles and empires after cosmic enemies have left them without both. 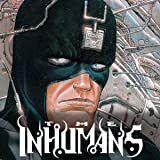 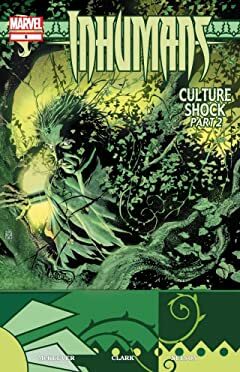 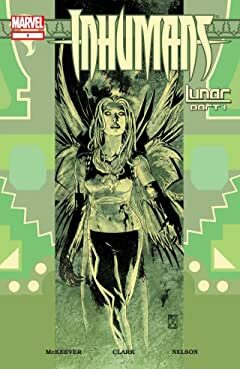 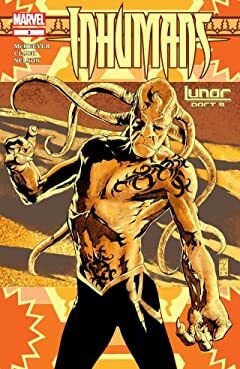 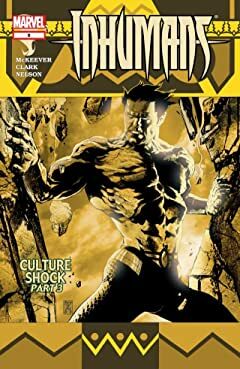 Set out on this alien adventure with Black Bolt, Medusa, Karnak, Gorgon, and the rest of the Inhuman royal family. 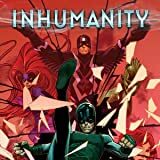 Inhuman chrysalises have appeared across the world...some want them, some want to destroy them...and your favorite superhuman students are caught in the crossfire!